How to Behave So Your Dog Behaves, by Dr. Sophia Yin, is my favorite book to lend. I am on my third copy now because I keep loaning it out and it keeps not coming back. I think one copy moved to Texas with some friends of my parents, another was left with neighbors before we moved. Anytime I hear someone claim their dog is being "dominant", ask me my opinion of the Dog Whisperer, or mention some troubling behavior, I rush to get this book into their hands. Dr. Yin is a veterinary behaviorist, meaning she is a veterinarian who specialises in behavior and training. 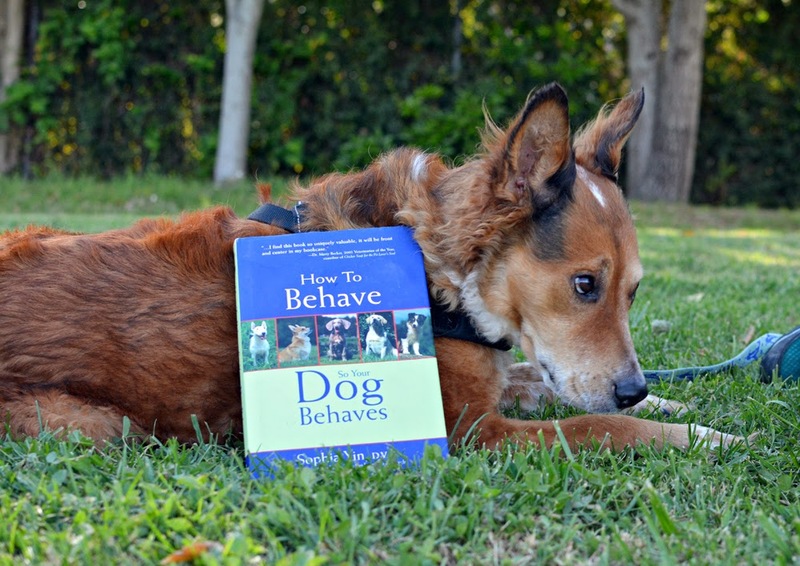 How to Behave So Your Dog Behaves is a book about scientific dog training, known as behaviorism. At its most basic, behaviorism is the science of why things do what they do, and thus the principles of behaviorism can be applied to everything from dogs to horses, amoebas to brother-in-laws. The book begins with an introduction to dog communication, explaining things in simple terms to help people understand what their dogs might be feeling. My favorite part of the book is the table of dog body language, and the accompanying chart for dog owners to fill in. 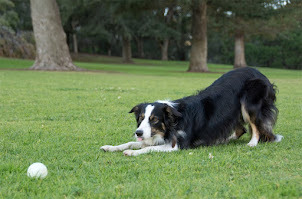 The chart asks the reader to record various aspects of their dog's body language and behavior in various circumstances to help them learn when and where their dog feels confident, shy, pushy, confused, or relaxed. After explaining behaviorism and how it works, the book goes on to explain how to train some basic behaviors and solve some common issues. 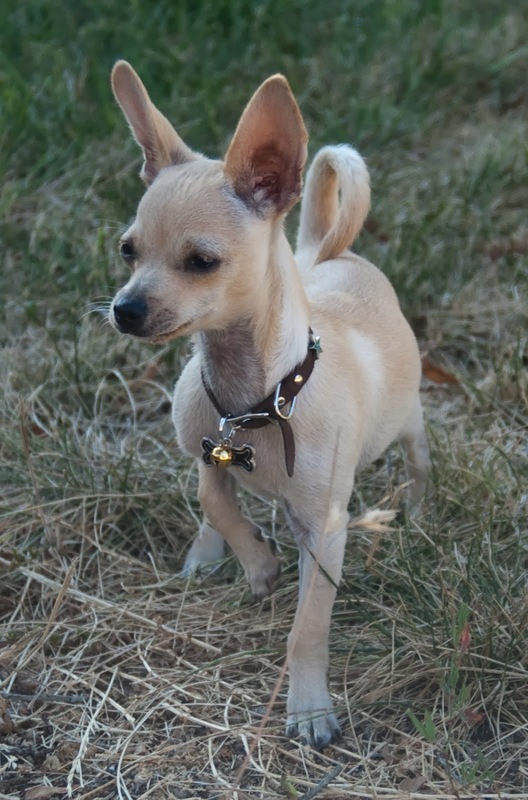 I love the way Dr. Yin offers multiple methods to train each behavior and solve each issue. 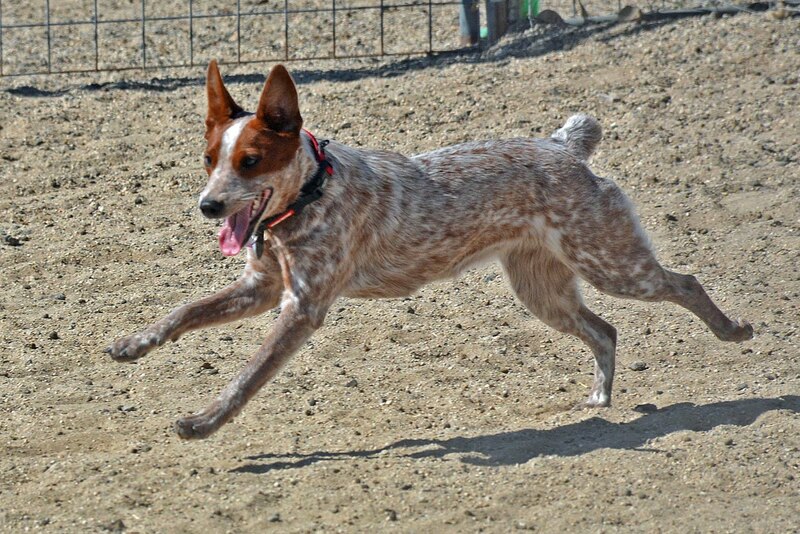 Not every training strategy works for every dog, and having multiple avenues to the same result helps budding dog trainers learn to be flexible in their approach. 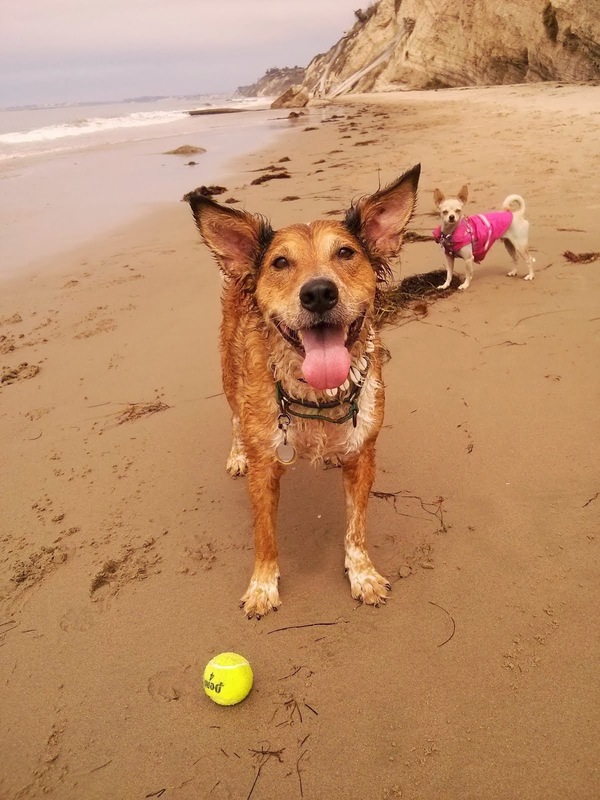 Dr. Yin also describes games that can be played to help dog and owner work together better, and help the dog fully understand what he is being asked to do. Dr. Yin continues to be one of my favorite trainers, behaviorists, and authors. She has a whole lot of material available online for free, and teaches concepts like "low-stress handling" to veterinarians and their staff. Sometimes I feel the tone of her writing is a bit brusque, but not in How to Behave So Your Dog Behaves. 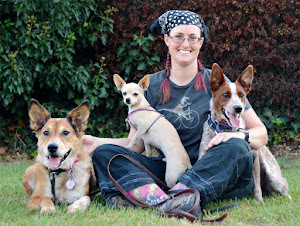 Dr. Yin is also an Australian cattledog lover, she is pictured on the dust jacket with two of her cattledogs. This makes me love her even more. How to Behave So Your Dog Behaves is a book for everybody. New dog owners, people with problem dogs, veteran trainers, and especially anyone new to the concept of behaviorism. I particularly love the title, as it reminds us that we are training our own dogs at all times.